The climate change report just issued by Parliamentary Commissioner for the Environment Simon Upton highlights the benefits of planting native trees, say native tree campaigners Project Crimson. Project Crimson chief executive Adele Fitzpatrick says the report, which proposes a two-pronged approach to using forests as a carbon sink, reinforces the value of native trees for storing carbon dioxide. Ms Fitzpatrick says the trees that should be planted as carbon sinks in New Zealand are native, with the intention of leaving them as permanent forest. “They’re not only the best option for off-setting emissions over the mid and long term; they have a special place in the hearts and minds of New Zealanders and in this country’s environment. Project Crimson has launched a programme called “Trees That Count” which encourages individuals and businesses to plant native trees both to help sequester emissions and to enhance the environment. Trees That Count is essentially a digital marketplace set up to link those who want to plant native trees with those who see value in funding that activity. Funders could be businesses wanting to demonstrate their sustainability, individuals or groups wanting to make a contribution to their community, or nurseries which propagate natives. Such groups make donations to Trees That Count’s “tree pool” which calculates how many trees are available at any given time. 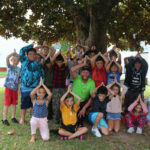 Organisations wishing to plant trees, such as schools, local councils, iwi or community groups, can then apply to Trees That Count for free native trees from the pool for planting. Once allocated, the trees are planted, their location is accurately mapped and recorded, and their progress is monitored on an on-going basis; rather than “planting and hoping”. “Our goal is to see the planting of 200 million native trees as a first step. 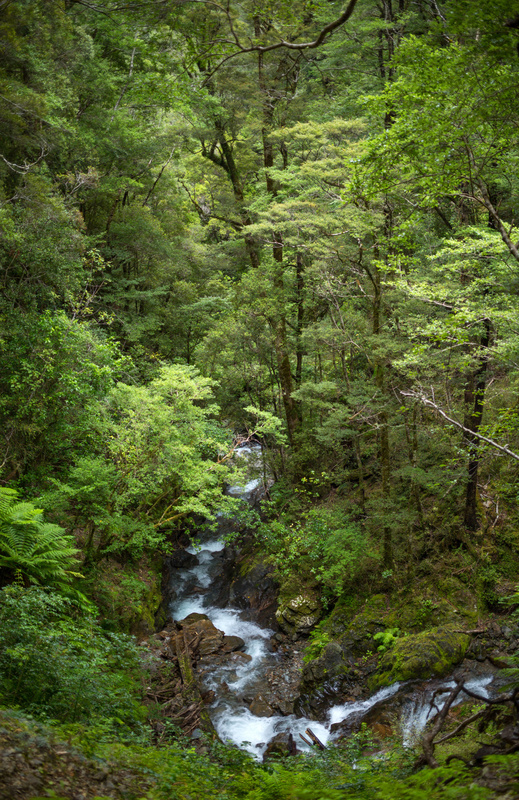 We hope that this new report will encourage more people, communities and businesses to plant natives as the best option for helping New Zealand meets its international climate change commitments, and for enhancing our natural environment” Ms Fitzpatrick says.